The aroma and taste hints at both flowers and fruit, and is well balanced that always leaves you wanting more. 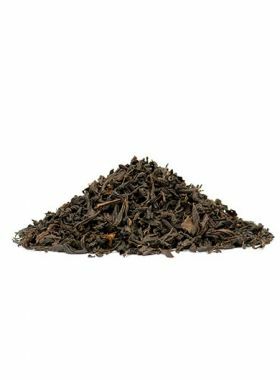 Keemun Black Tea is one of the four most famous black teas in the world, and this particular fragrant type is one of the best. 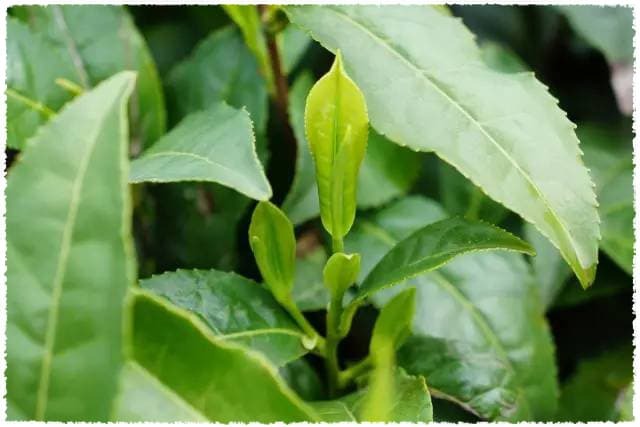 Keemun Fragrant Black Tea is made only from spring tea, following the style of “one bud, two leaves”; the processing time for this tea totals about nine hours and includes steps such as lightly sun-withering, rolling, fermentation, drying, and manual kneading. This tea is fully fermented, bringing out a coppery-red liquid when brewed and revealing abundant golden buds in the leaves themselves. The unique Keemun fragrance and fruity, floral flavor makes this tea suitable for being brewed either in a gaiwan or in a more western style with milk. As the fifth generation inheritor of the national non-material cultural heritage of Keemun black tea, Mr. Wang has over 30 years of experience in both growing and crafting Keemun black tea. Through these years he has devoted himself to the study and upgrading of the tea’s quality, with the aim of providing tea lovers with healthier and safer products. Mr. Wang once said to us that he still expects in the future to bring more and better teas to tea lovers. Keemun County is in the southern part of Anhui Province, west of Huangshan Mountain. It has a long history of growing Keemun tea, and has long been regarded as the hometown of Chinese Keemun black tea. Mountainous terrain covers 90% of its total area, with an average elevation of around 600 meters. 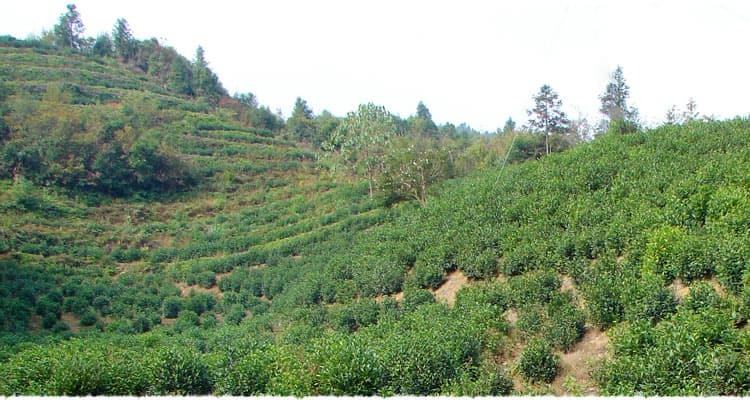 Tea gardens are focused mainly in the valleys between these mountains, at elevations between 100 and 350 meters; of these valleys, forests occupy around 80% of the area. The temperatures here between day and night vary greatly, and this accompanied by the cloudy climate and short daylight hours result in a suitable environment for growing tea. 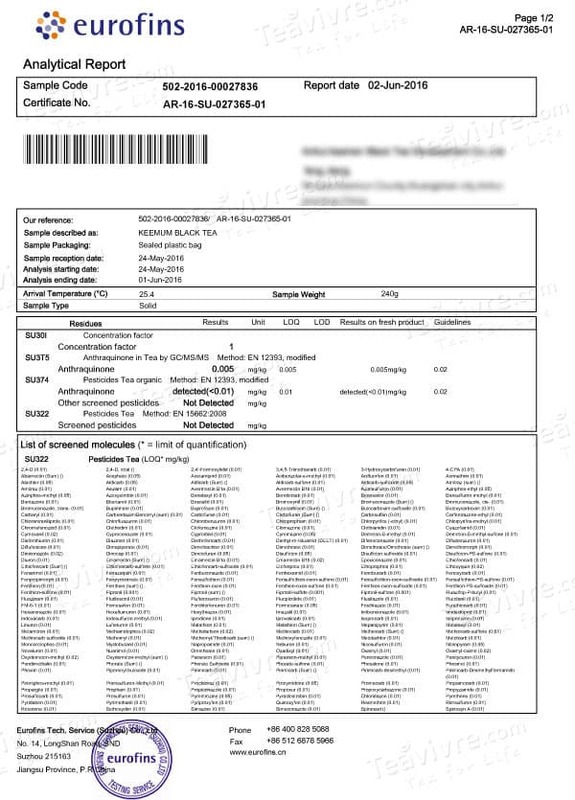 Keemun Zhuye (槠叶) has a composition consisting of 31.11% polyphenols, 14.66% catechin, 5.42% amino acids, and 44.72% water extractives. This is a nationally-recognized species and is suitable for making black and green teas. Tea made from this species is tight and dark and has a long-lasting aftertaste and a unique fruity-floral flavor, referred to specially as “Keemun Fragrance”. 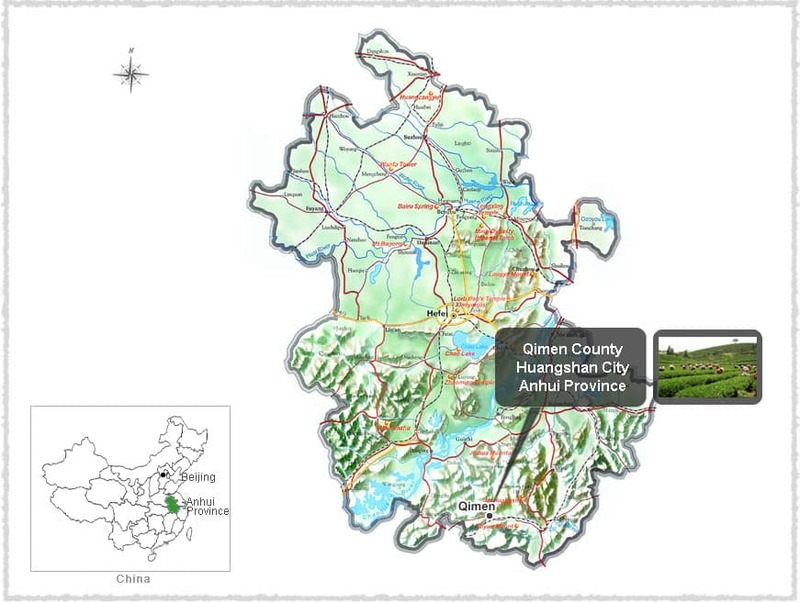 Keemun has a short (by Chinese standards) history, beginning in 1875 in Qimen. An unsuccessful bureaucrat by the name of Yu Gancheng decided to quit working for the government and instead try his hand at making tea. 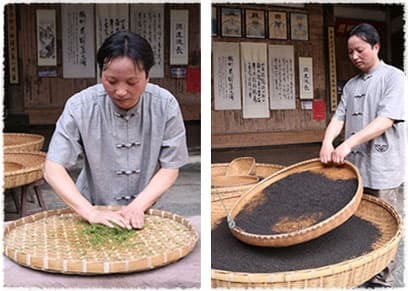 Due to the great demand and high prices for black teas at the time, he travelled to Fujian to learn how to make them; after returning to Anhui he introduced black teas to the area, which up until then had only produced green teas. Over the next decade or so, the processes and the teas themselves continuously improved, culminating in 1883 with what is now known as Keemun black tea. The amazing taste and aroma of this tea, combined with skillful marketing, resulted in this tea becoming an instant hit and led to it being in huge demand overseas in England and in the US. It won the international prize in the 1915 Panamanian World Expo.